Drug smuggling is one of the most lucrative, flourishing illegal businesses in the entire world, just after arms trafficking and human trafficking, which both make far too much money to even count. When it comes to a drug lord who has worked their way up from a simple peddler, the story tends to be convoluted with various side stories and acts of illegal activities. Money and power tend to be the basis for a drug lord, who tend to crave more of it as they go on. 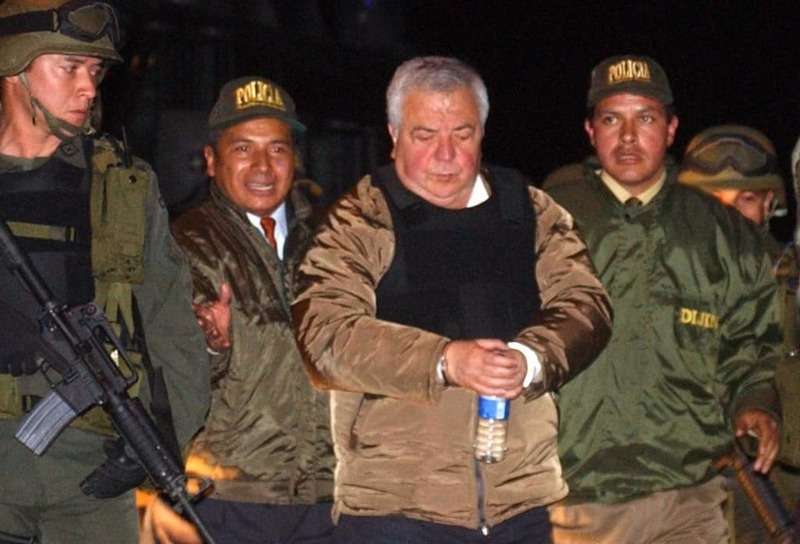 Here are the ten richest drug lords in today’s world. Ismael Zambada Garcia, born January 1, 1948, hails from Mexico and headed the Sinaloa Cartel alongside El Chapo up until 2016. He has now assumed control following the arrest of El Chapo, making him a very powerful and rich figure in the drug world. His net worth is currently unknown, though it ranges into the tens of millions. 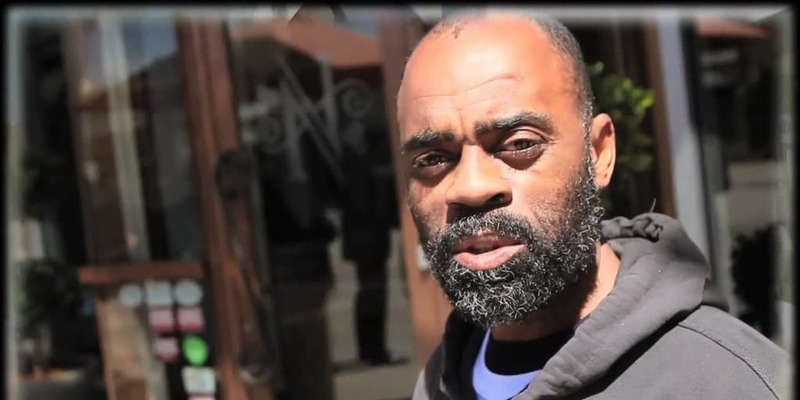 Richard Donnell Ross, born January 26, 1960, in Troup, Texas, is known as “Freeway.” He built his drug empire in Los Angeles, where he began selling cocaine at the age of 19 after a failed college scholarship. His net worth is $52 million. 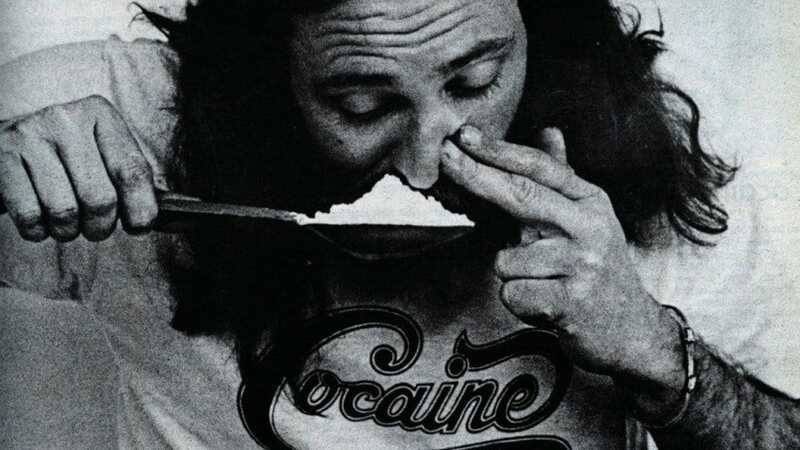 George Jung, born on August 6, 1942, in Boston, Massachusetts, became involved in the cocaine world in the 1970s. He was a member of the Medellin Cartel, and his life was portrayed in film by Johnny Depp in Blow. His net worth is $100 million. Rafael Caro Quintero, born October 3, 1952, in Mexico, founded the Guadalajara Cartel to ship massive amounts of marijuana into the US. He is currently a wanted criminal worth $650 million. 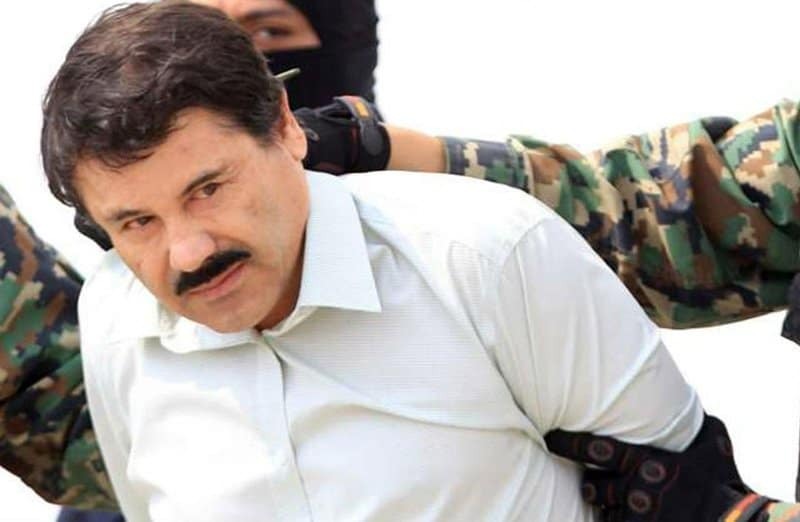 Joaquin Archivaldo Guzman Loera, better known as El Chapo, was one of the biggest drug lords in Mexico until recently. He was recaptured by the DEA following a daring escape. His net worth is currently $1 billion. 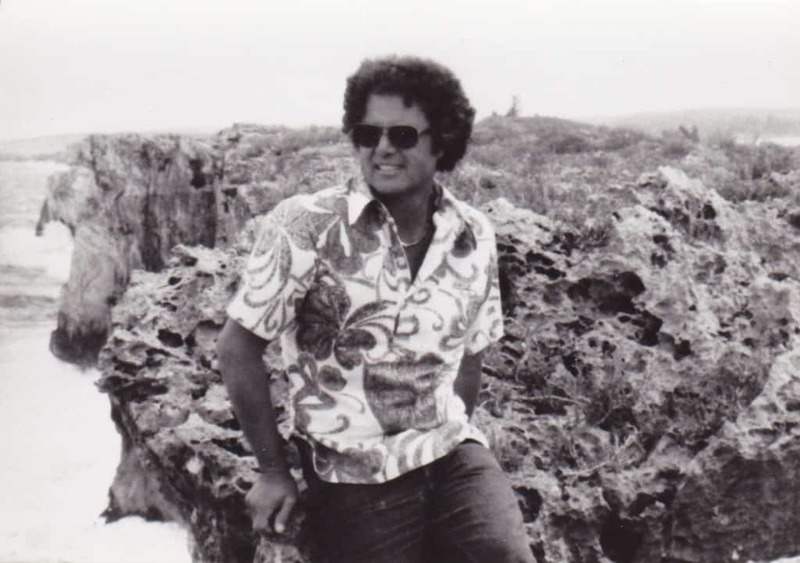 Carlos Enrique Lehder Rivas, born on September 11, 1949, is a drug lord and co-founder of the Medellin Cartel. Born in Columbia, Rivas started his career boosting cars, but moved to running a cocaine empire in the Bahamas. His net worth is $2.7 billion. 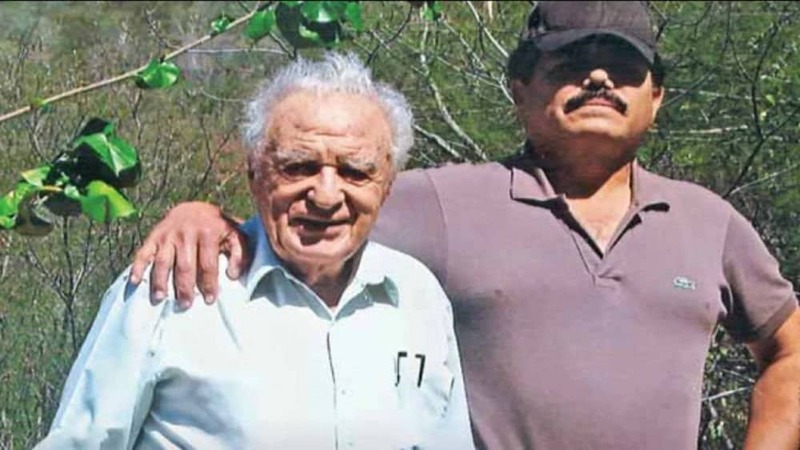 Gilberto Rodriguez Orejuela, born January 30, 1939, was a Columbia drug lord and former leader of the Cali Cartel. 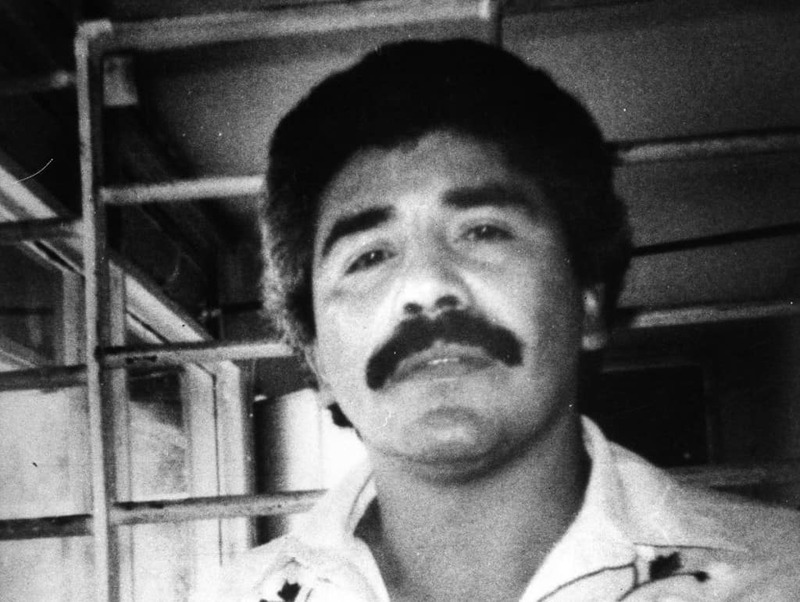 He was mainly associated with marijuana smuggling, but moved to cocaine in the 1980s. His net worth is $3 billion. 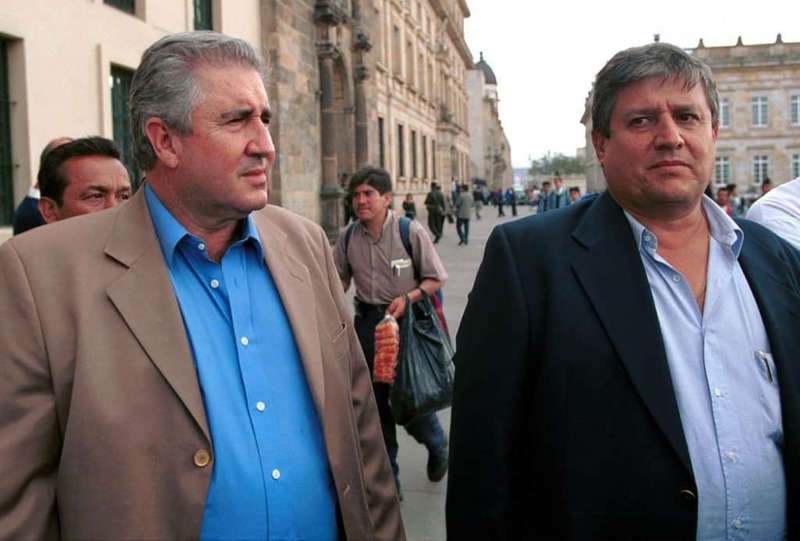 The Ochoa Vazquez Brothers were three siblings who helped form the Medellin Cartel in Columbia. They smuggled tons of cocaine into countries across the world. Together, they have a net worth of $6 billion. Dawood Ibrahim Kaskar, of India, formed D-Company in Mumbai with his brother. He is said to have financed the 1993 Mumbai bombings with his drug money. His net worth is $6.7 billion. 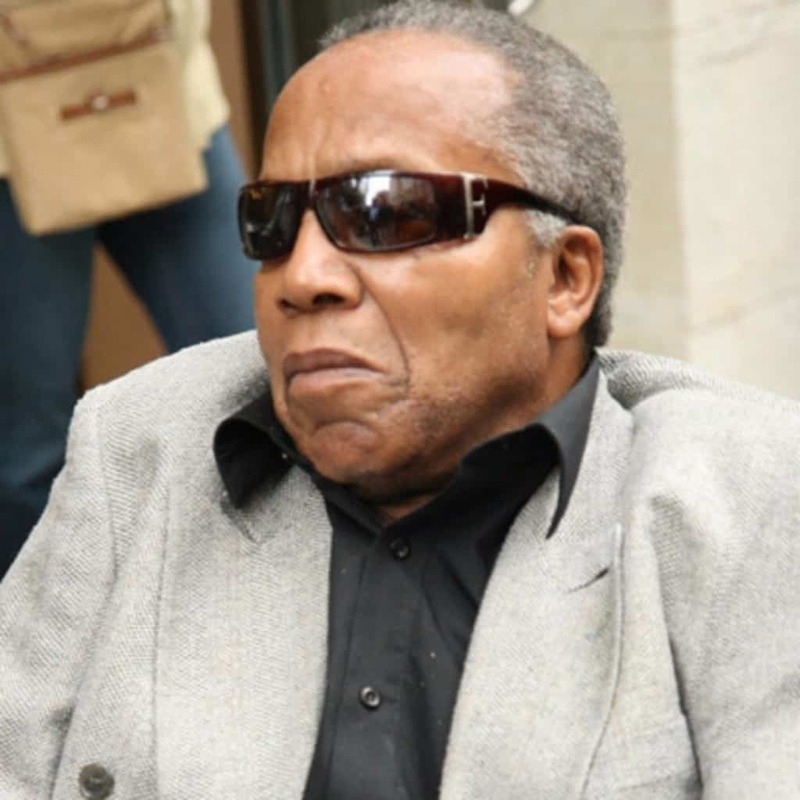 Frank Lucas broke the hold the Italian mafia had on New York and profited from his strong brand of heroin. His life was depicted in the film American Gangster by Denzel Washington. His net worth is $52 million.